Donna King and Catherine (Kay) G. Valentine, editors. 2015. 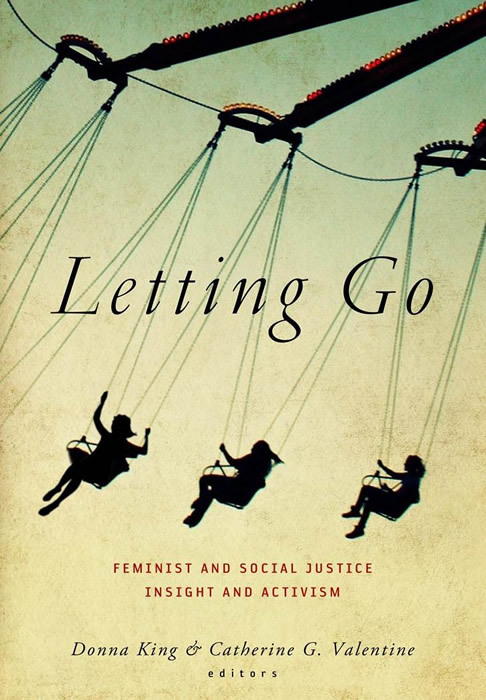 Letting Go: Feminist and Social Justice Insight and Activism. Nashville: Vanderbilt University Press. Donna King and Carrie Lee Smith, editors. 2012. 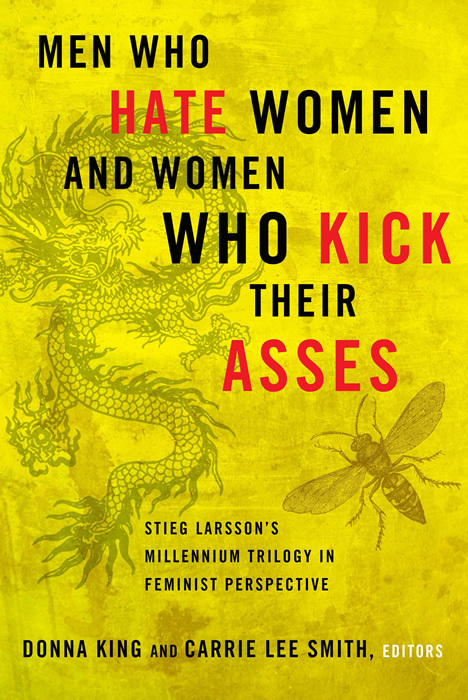 Men Who Hate Women and Women Who Kick their Asses: Stieg Larsson's Millennium Trilogy in Feminist Perspective. Nashville: Vanderbilt University Press. Donna King. 2012. "Toward a Feminist Theory of Letting Go." Frontiers: A Journal of Women's Studies. 33.3: 53-70. Nicholas Chagnon and Donna King. 2012. "Challenges in Minimizing Teacher Authority while Facilitating a Student-owned Activism Project," Humboldt Journal of Social Relations: Special Issue on Social Justice Actions, Teaching & Research. 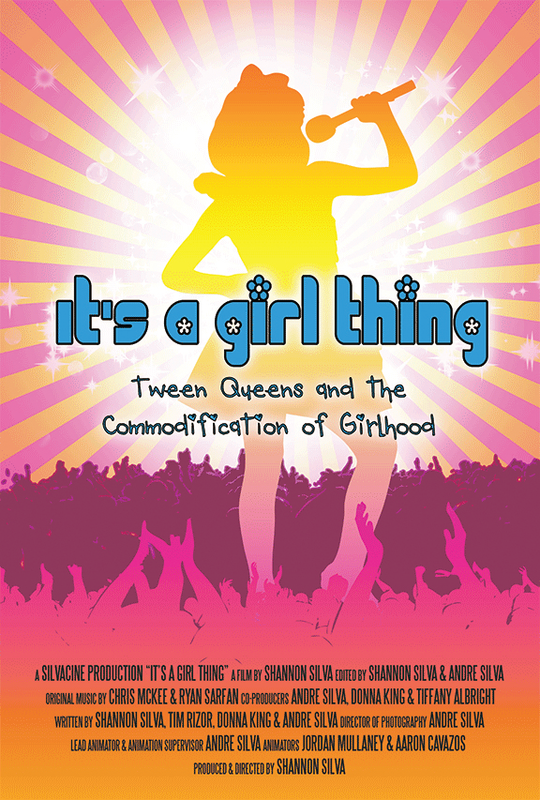 It's a Girl Thing: Tween Queens and the Commodification of Girlhood. Documentary film. 2012. Shannon Silva, writer, producer, director. Donna King, writer, producer. girls, mentored by sociology, film studies and women studies students, learned gender analysis, media literacy skills and basic film techniques before creating their own films and screening them for a public audience in Lumina Theatre. 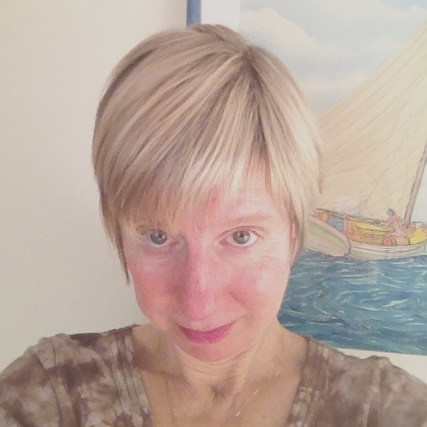 In her extended essay, "Toward a Feminist Theory of Letting Go," published in Feminist Frontiers: A Journal of Women's Studies, King lays the groundwork for a new feminist theory that reconnects self-awareness, self-care and social responsibility. She develops and extends her theory in a new book she coedited (forthcoming in 2015) entitled Letting Go: Feminist and Social Justice Insight and Activism (Vanderbilt University Press). King's collection contributes to debates about the negative consequences of neoliberal policies for individuals, communities and the environment. It critiques lean-in "feminism" and contributes to the debate generated by Sheryl Sandberg's problematic yet enormously influential book. King's feminist theory of letting go explores a practice of self-awareness in the service of a more humane, interconnected, interdependent social system, positing that a feminist letting go and its attendant self-care has the potential to be a radical act of awakening to social and environmental injustice and a call to activism for more humane sustainable relationships and structures. King was a founding member of the Women's Resource Center. She sat on the advisory board of directors and successfully chaired it during a difficult time of transition. King is also a longtime and active member of many professional associations, including the feminist organization Sociologists for Women in Society, where she has presented papers and organized sessions on feminist issues.